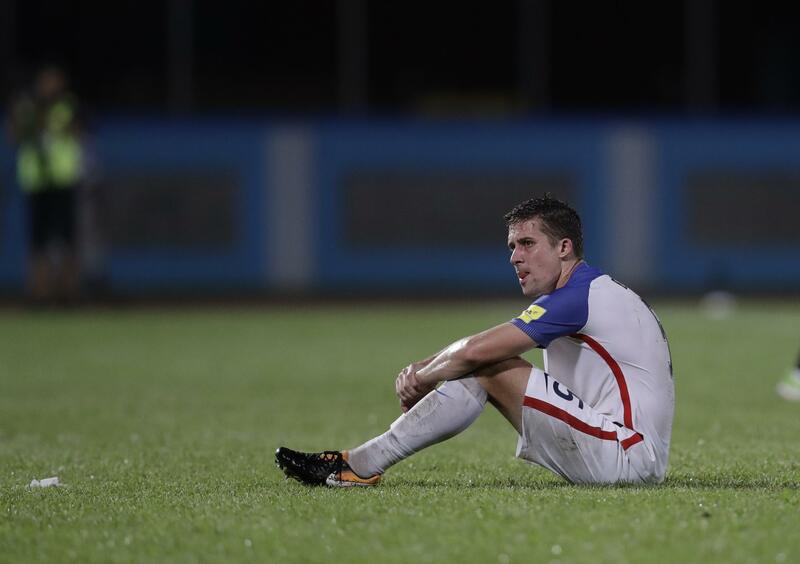 UPDATED: Tue., Oct. 10, 2017, 9:48 p.m.
COUVA, Trinidad – Twenty-eight years after the United States ended a four-decade World Cup absence with a stunning victory at Trinidad, the Americans’ chances for the 2018 tournament in Russia ended on this island nation off the coast of Venezuela in even more astonishing fashion. Published: Oct. 10, 2017, 7:07 p.m. Updated: Oct. 10, 2017, 9:48 p.m.